Lewisham BMX is a community track set up by Access Sport and home to Lewisham BMX Club. 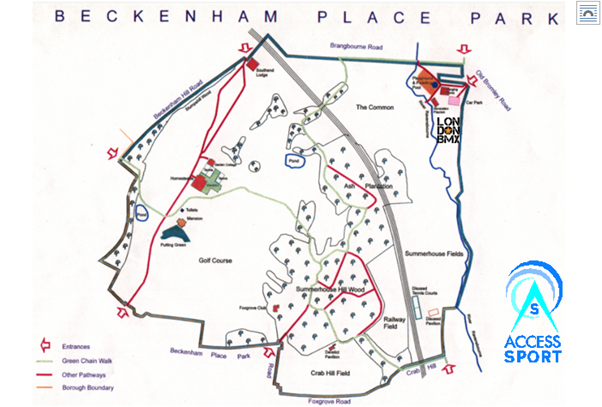 It opened in August 2017 and can be found at Beckenham Place Park, Old Bromley Road, Bromley, BR1 4JZ. 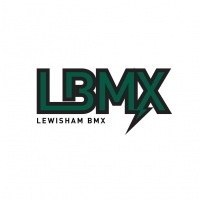 Lewisham BMX Track is located where the little London BMX logo is on the map below - it’s by the skate park and the Old Bromley Road entrance to the Park. 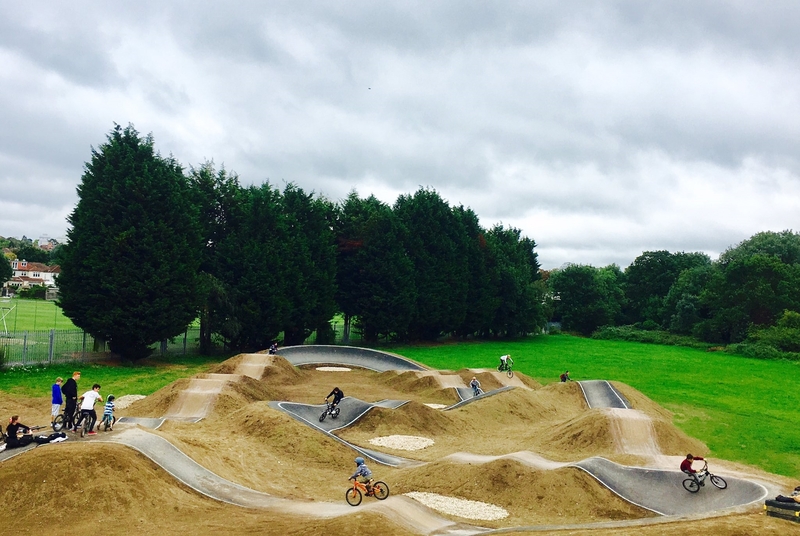 Lewisham BMX Track, Beckenham Place Park, Old Bromley Road, Bromley, BR1 4JZ. 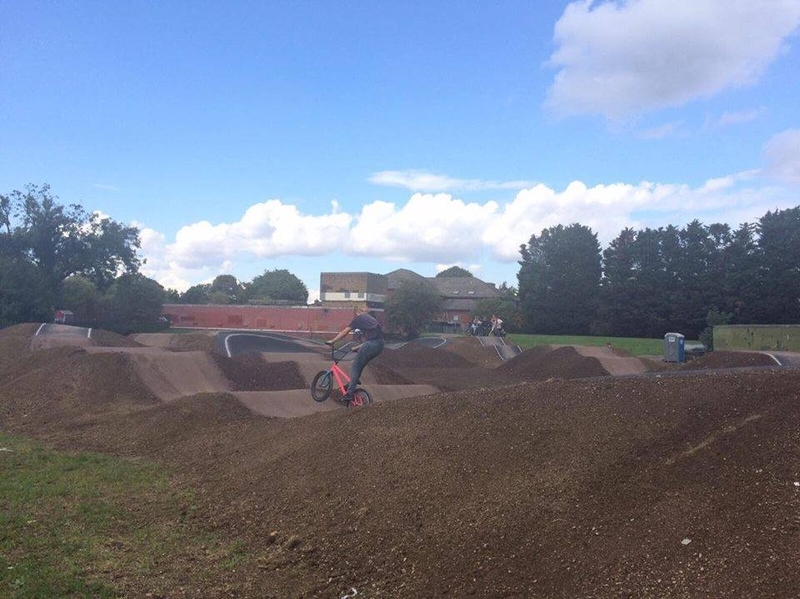 If you have ridden the Lewisham BMX track then please share your pictures, videos and reviews to this listing. Variety of specific trail or overall trail centre. Mix of obstacles, berms, jumps, drops, shore etc. Are the trails well built /maintained using sustainable techniques? From cafe post ride grub to bike wash. Did it meet your expectations? Another new track has popped up in London, Beckenham way in Lewisham. This track has a really friendly community, a strong club scene and opportunity for growth. The track is small and only one bike wide but has loads of options so a great blast and really progressive in nature.